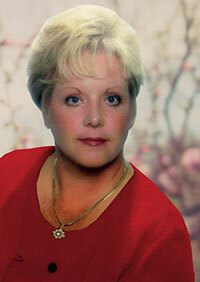 Since becoming licensed in 1998, Debbie has established herself as one of the premier agents in the Augusta area. Debbie specializes in all phases of residential, new construction, and re-sales. She was recently appointed a Vice President in 2003, is a Life Member of the Circle of Excellence, a President's Club member, a member of the Greater Augusta Association of Realtors, the Georgia Association of Realtors and the National Association of Realtors. She is married to C. D. Bourne, a local builder, and they have one daughter, Ashley. Together Danny and Debbie have developed the 30 acre subdivision "The Estates at Jones Creek" established in 2007 and "Jones Creek Plantation" - A gated community established in 2005 and they are currently developing Stallings Ridge.